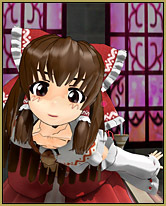 How can I find out what music is safe to use in my MMD video? What is the YouTube Audio Library? Where can I find copyright-free music for my MMD video? 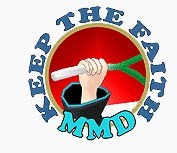 How can I know if my MMD music video will be blocked? and advisements on Copyrighted music, as well! Are you planning an MMD music video… or a video that includes music in it? … and want to know, in advance, if YouTube will BLOCK your new video? The YouTube Audio Library may give you the heads-up you need! With the YouTube Audio Library, YouTube is attempting to give video-makers (including MMDers) some copyright-free music… and a tool to let you see the restrictions on popular music and popular artists. 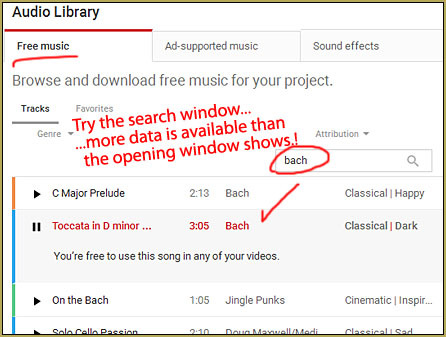 The Ad-supported Music tab is a searchable list of artists and songs with whom YouTube has made copyright distribution/advertising arrangements. ALL music is not going to be available within this tool. But YouTube HAS made arrangements with a HUGE NUMBER of artists… some of them choosing to simply Not Allow their music to appear in any videos on YouTube… and many of them giving their permission in exchange for advertising privileges and concessions… and some have their copyrighted music blocked in only some countries wile being allowed to show in others, with, again, advertising privileges. Those artists who DO go along with allowing their material to be used in YouTube videos score some advertising revenue and a wider distribution of their name-brand… and WE get to use their materials in our animations with no out of pocket costs and no fear (OK; reduced fear) of having our videos blocked… Fantastic! Find out if your tune will be blocked by YouTube! The Ad-Supported Music tab is Searchable. If you simply open the page and take a look, you won’t see very many entries… but, using the Search window… searching for a particular artist or a particular song… will give you access to the info you seek. 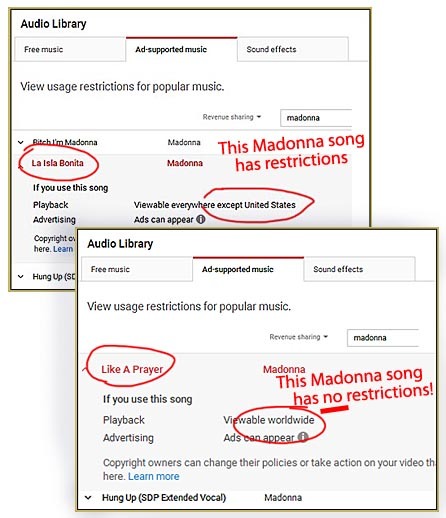 You can see that “La Isla Bonita” will be allowed to show in ALL countries EXCEPT the Unite States… while “Like a Prayer” will be allowed to be viewed worldwide. The FREE Music tab has just that: free music to download, right from that page. You can click the black delta on the left of each entry to hear the song… or you can download that entry using the button on the right. Click around in the free tunes and see what you have there… there are all kinds of music… much of it kind of simple-minded… but some good stuff, too! … You may be inspired to start a new project based upon the fun music you find there! THIS could be valuable for MMDers such as myself. I am always making little scenes that need Foley sounds… doors shutting, water dripping, people laughing in the background… explosions! … ALL of those are here, and more! … plenty of standard, necessary sound effects are there. This one sound effect takes 13 seconds because there are several “thunks” of different kinds, there, with a moment of silence between each of them so you can edit the sound to “display” only the one “thunk!” you wish. 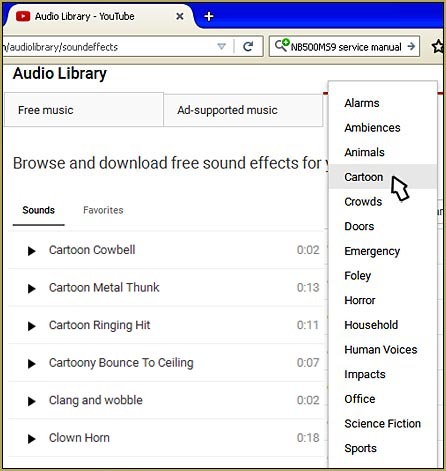 There’s a quick introduction to the YouTube Audio Library page and its Ad-Supported music page tool. Use the tool to test your intended MMD Music Video song before you find out that it’s blocked on YouTube… and… Enjoy the freebies that YouTube makes available on that page! and if you find the right video, and then open new tab, and click http://en.savefrom.net/ website, paste the video url. There are *dozens* ways to get a desirable .wav file. The point of this article is about getting music *and* being 100% sure (well, hopefully) not to have problems with law because of it, which is a non-trivial feat nowadays. But…if i wanna use …let’s say Rather be…? How can i not get copyright??? Find it in the Ad-supported section (the interface might have changed since screenshots for this article were made, but the functionality is still there), and if it’s “available with ads”, you can do it. You may still get a “Matches Third Party Content” warning and you can’t monetize your video, but it will be shown. And if the song counts as “Restricted” (if there’s more than one entry, you better check several of them and take “the pessimistic average” answer) you better get accustomed to the idea that not everything you desire should be granted.